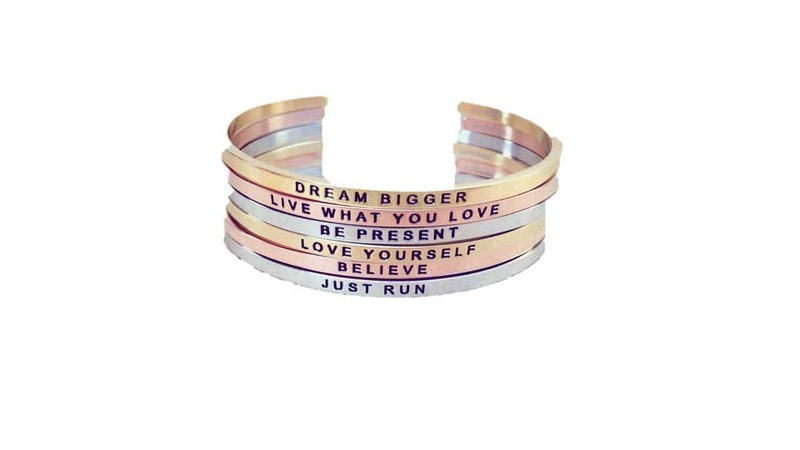 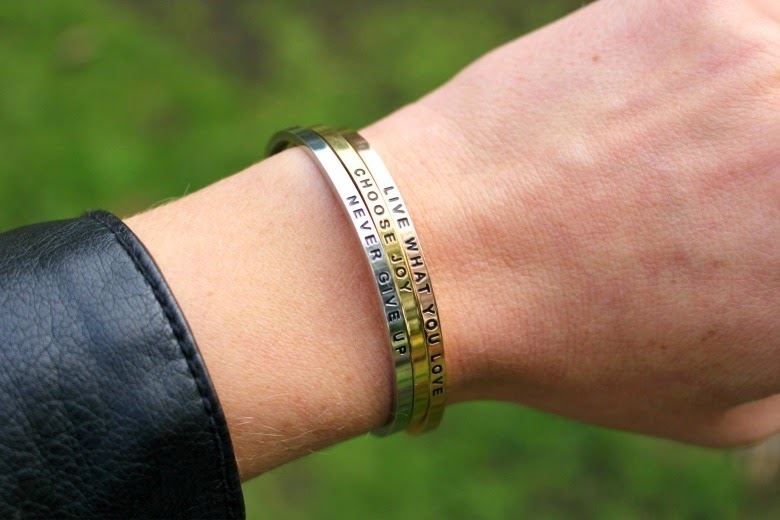 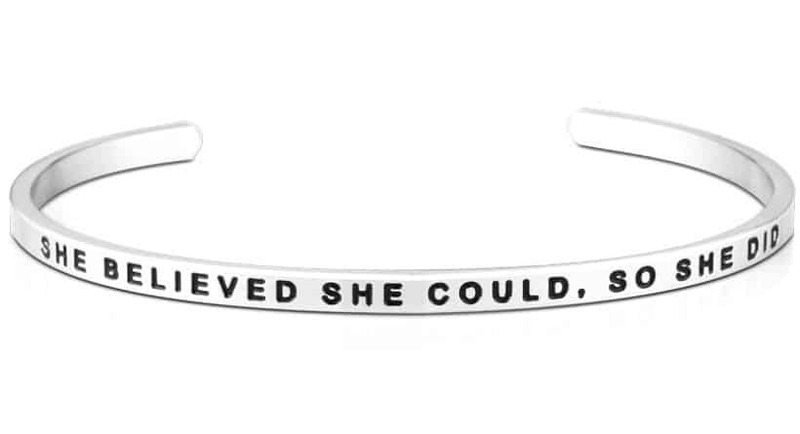 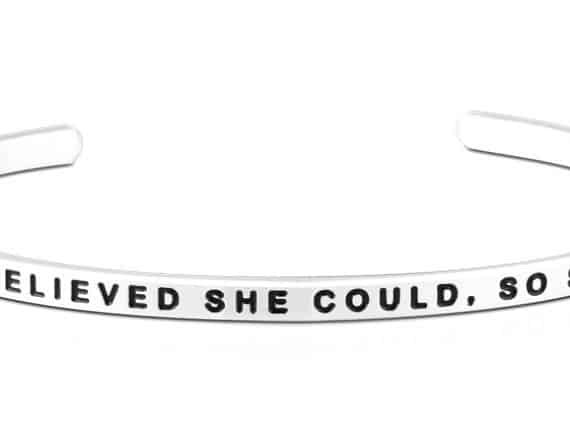 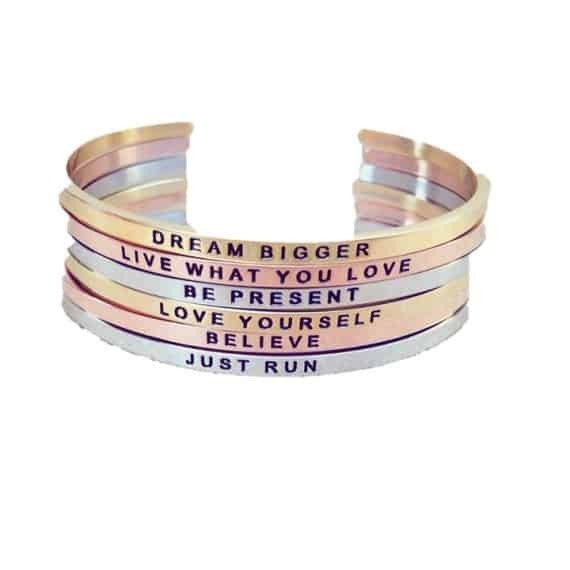 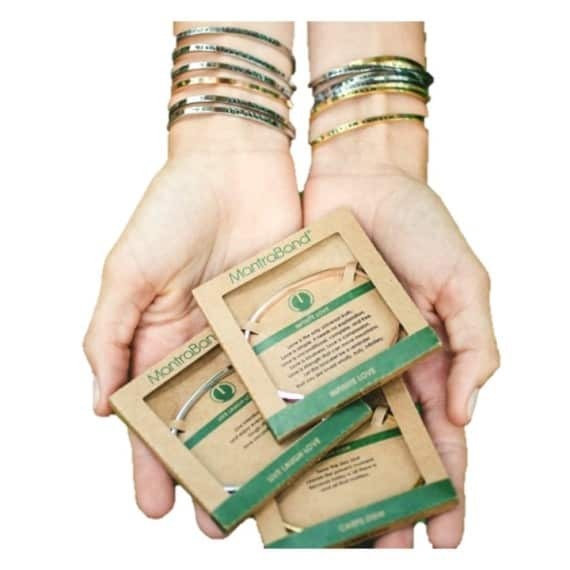 These simple, inspirational bracelets feature uplifting affirmation phrases. 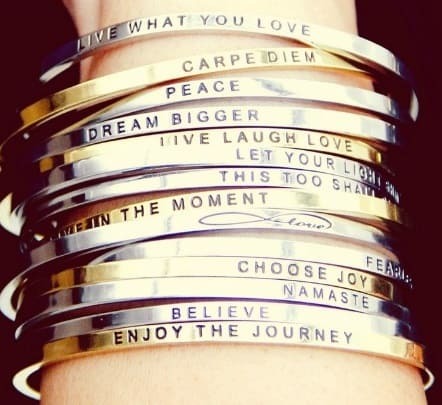 The bangles are all fully adjustable to fit most wrist sizes. 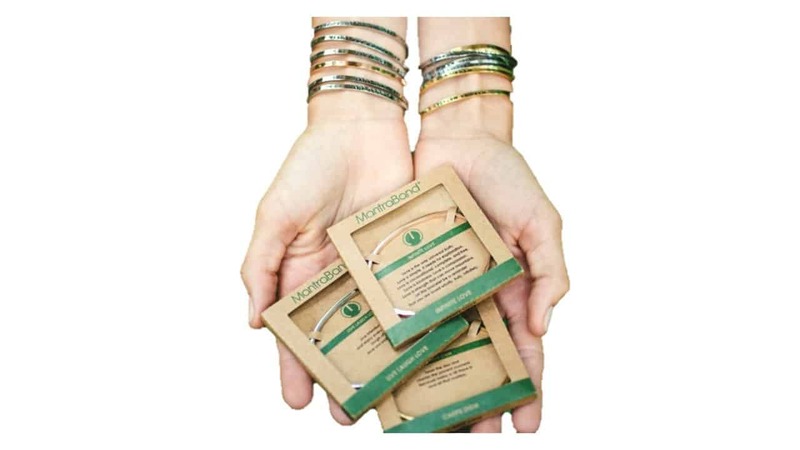 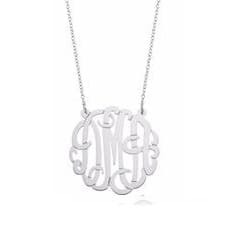 Silver bracelets are made of hypoallergenic, tarnish resistant, nickel free and lead free stainless steel. 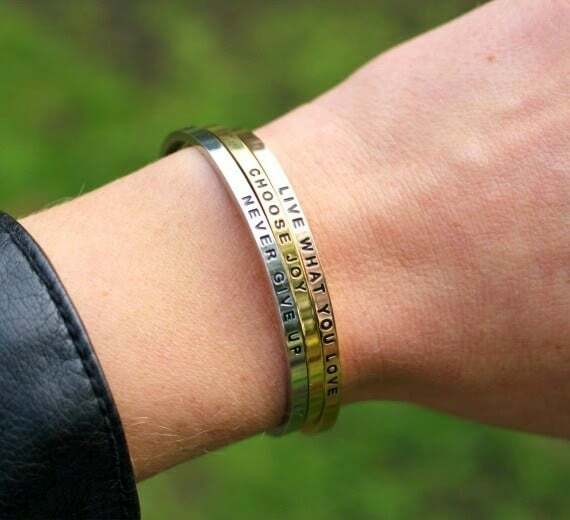 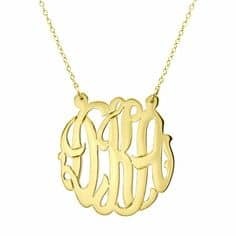 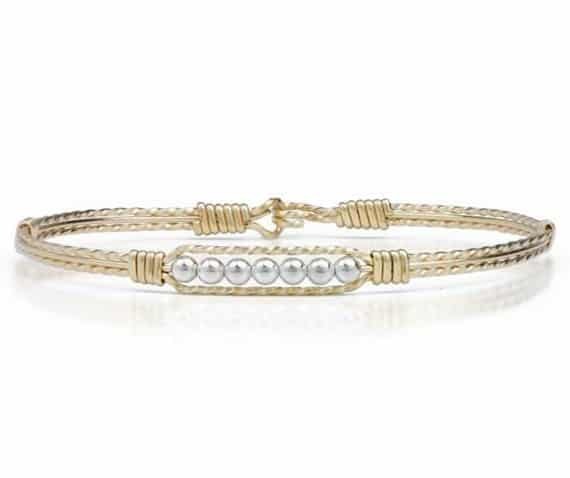 Gold bracelets are made with the same strong, tarnish resistant material as our silver bands, with a thick overlay of 18K gold.